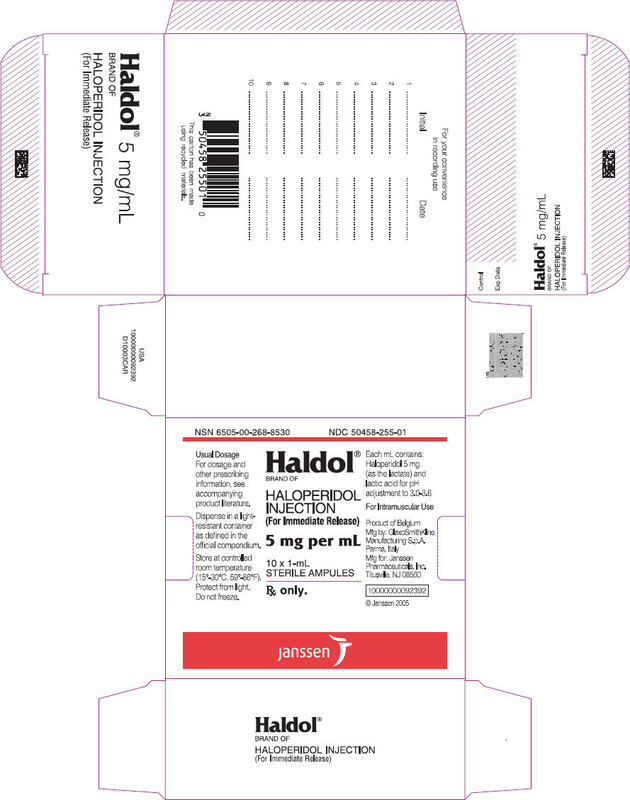 HALDOL is indicated for the control of tics and vocal utterances of Tourette's Disorder. There are no well controlled studies with HALDOL (haloperidol) in pregnant women. There are reports, however, of cases of limb malformations observed following maternal use of HALDOL along with other drugs which have suspected teratogenic potential during the first trimester of pregnancy. Causal relationships were not established in these cases. Since such experience does not exclude the possibility of fetal damage due to HALDOL, this drug should be used during pregnancy or in women likely to become pregnant only if the benefit clearly justifies a potential risk to the fetus. Infants should not be nursed during drug treatment.